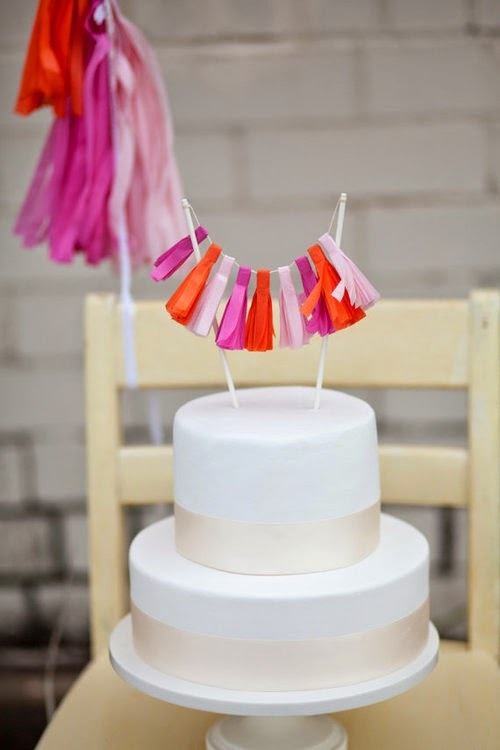 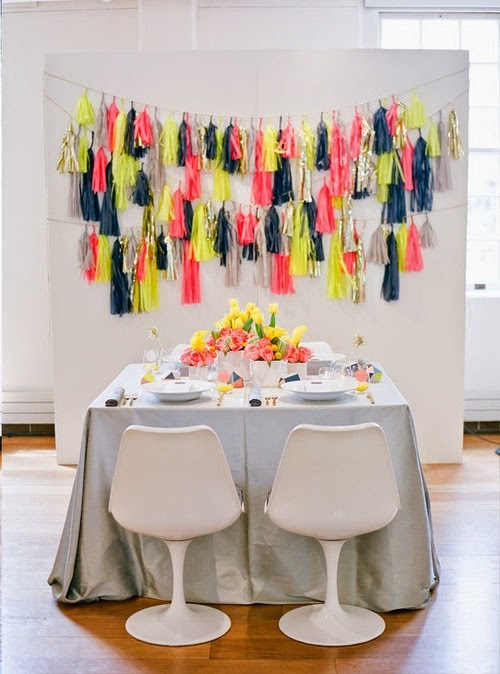 One trend that’s been gaining momentum in the party and wedding decor world is paper tassels and fringe. 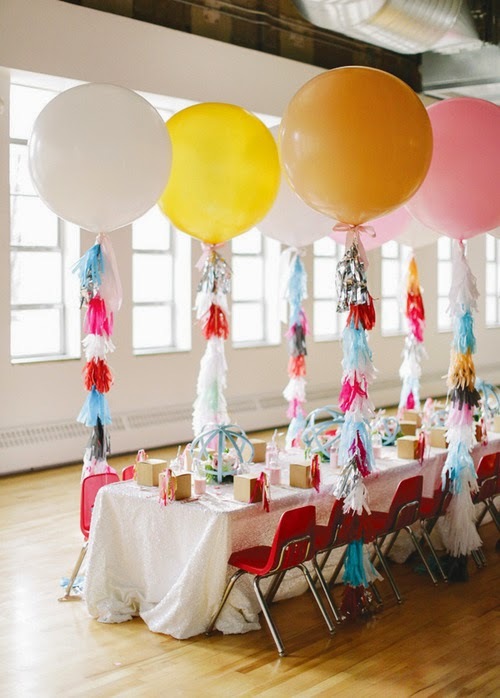 There are zillions of cute ideas out there and I wanted to share a few of my favorites. 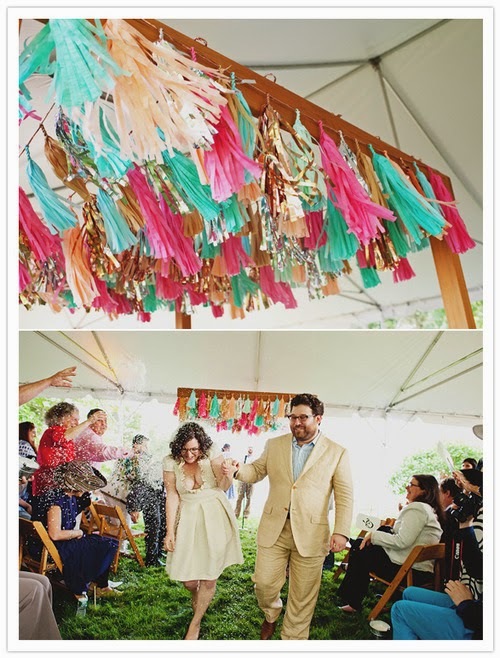 You can buy all over Etsy, but here are DIY instructions.